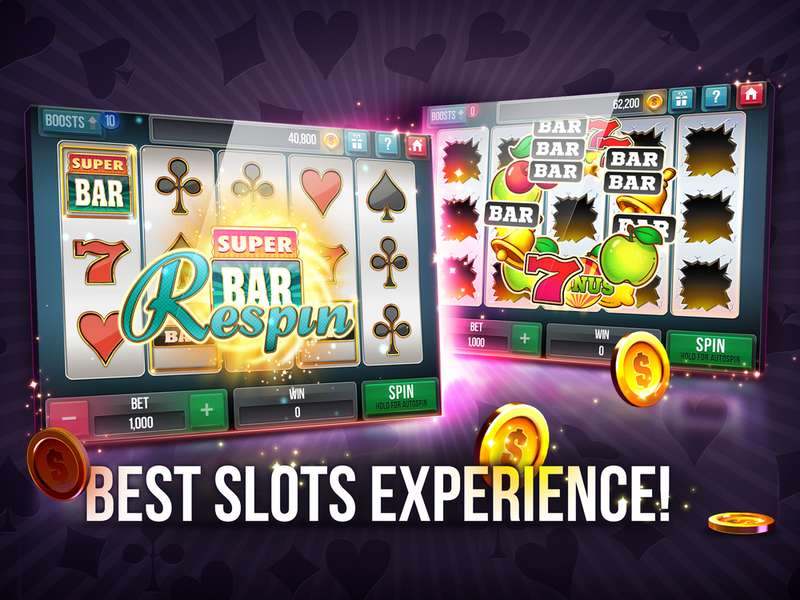 Play for FREE and enjoy the thrilling experience of playing Video Poker games and classic Slot Machines like in a real casino! “The first time I had been playing this game, and I’m in love." “Great game, lots of different poker games to chose from, brilliant." This 5-reel, 25-paylines game offers crazy respins and Fortune Slots bonus game. 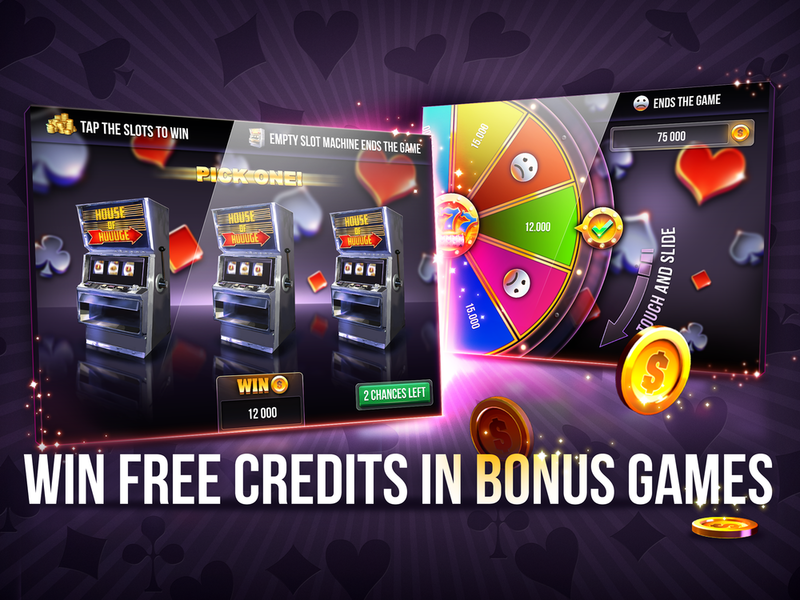 Provides players with 20 paylines on 5 reels and a symbol scramble feature, 8 free spins and Spin'n'Win bonus game. 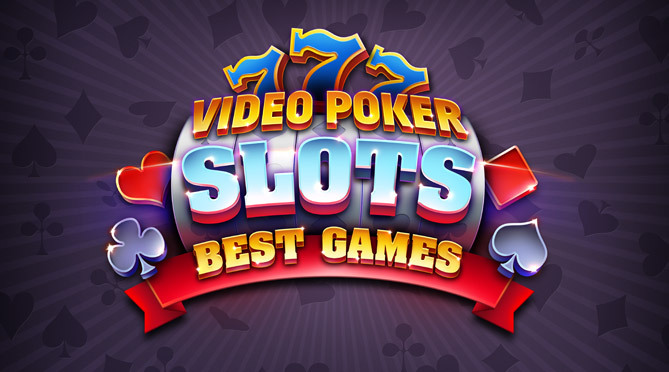 Video Poker & Slots Best Games is free to play! Come back to the game every few hours to collect your free credits bonus! Scratch cards for even more free credits! Additional credits are available for purchase. Play Video Poker & Slots Best Games and practice your Video Poker skills before your next visit to a real casino!